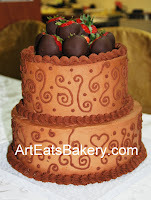 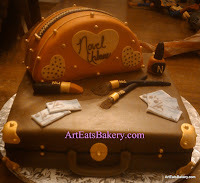 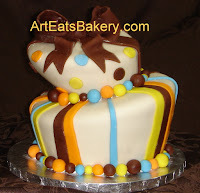 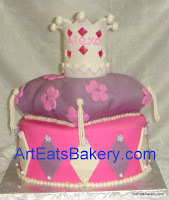 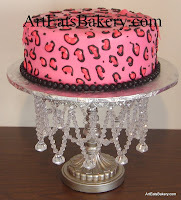 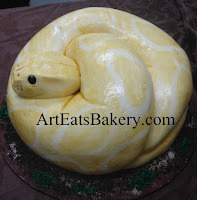 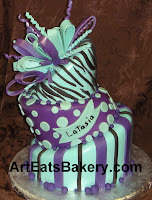 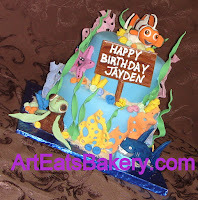 Art Eats Bakery is known for our gorgeous wedding cakes but we also are known for our extravagant specialty birthday cakes! 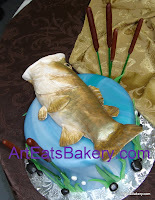 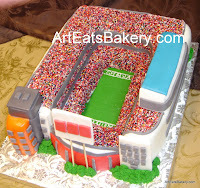 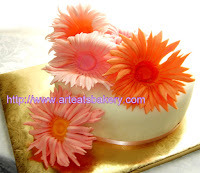 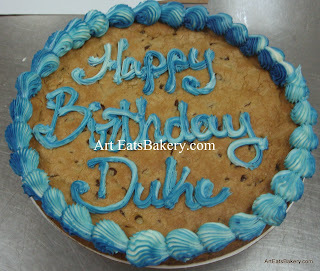 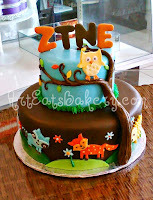 We can make a cake for that special loved one for any occasion. 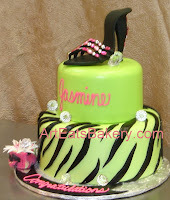 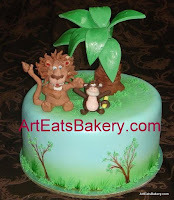 Click any category below to see more of our fabulous cakes.